I am not doing as many markets this year as I usually do due to ill health. 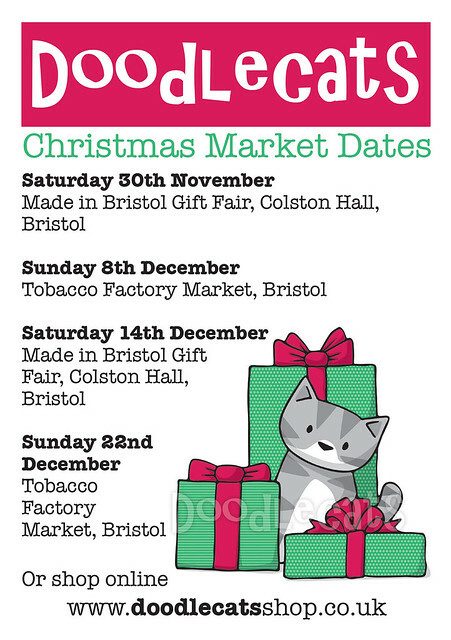 My mum and Daz are helping out so I will definitely be at these markets on these dates (although I might be hiding under a blanket or napping under a table). I hope to see some of you there!